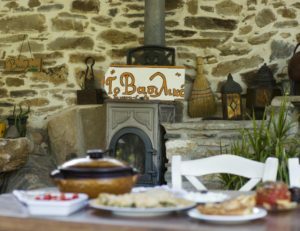 How would you feel like drinking your coffee or enjoying delicious appetizers in a green valley with running waters and hosts Manolis and Georgia? 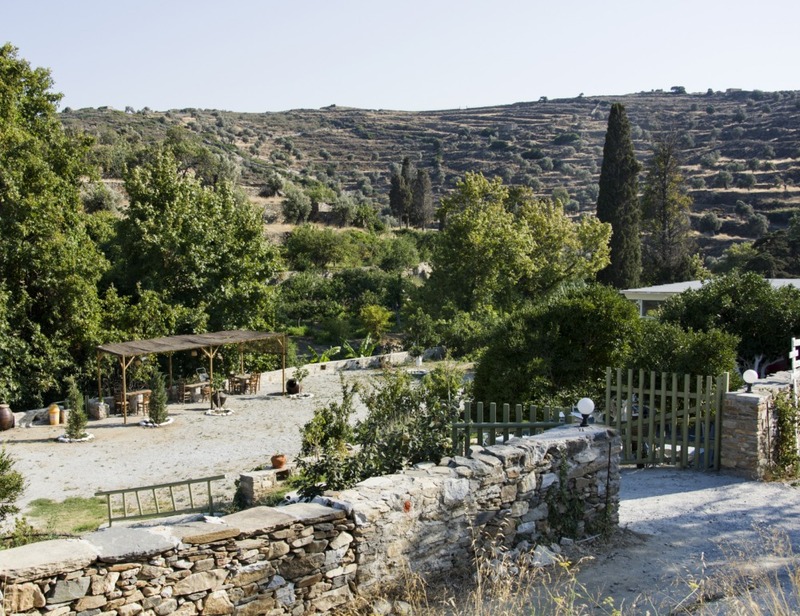 In Mesi Potamia and in particular in the area called Lierado, under the old elementary school, lies “The Basiliko”! 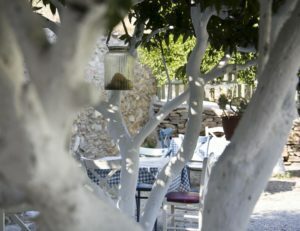 A traditional café overlooking the river and across from the famous kumaria, the oldest tree in Naxos! 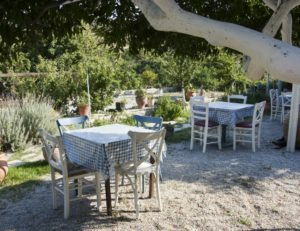 From early in the morning until late in the evening you can enjoy yourself in a perfectly quiet environment, with the only company of the river and bird sounds, your coffee, your breakfast, delicious mezedes with local products, cooked meals and fresh meat from the Naxos. For those who can not … lose a moment from their mobile or tablet, there is a free wifi. For more information, please contact 2285032761 and the website www.basiliko.gr .